What you can expect in A Raven’s Touch . . .
My nerves start taking hold, and I tremble slightly. “I will protect you with all that I am. No harm will come to you,” Darien says. I look Darien’s way, and he risks a quick glance from the road. For that brief moment, our eyes connect, and I see him—really see him—and he’s scared. No way I’m going to let anyone else I care about get hurt. “Seliki is the one who should be worried,” I crack my knuckles. A flash of heat runs wickedly through my body. The entire car heats up, and Darien lifts his arm to shield himself. “Save your heat for Seliki. Kindly try not to cook my car seats, thank you,” he says, teasing me. 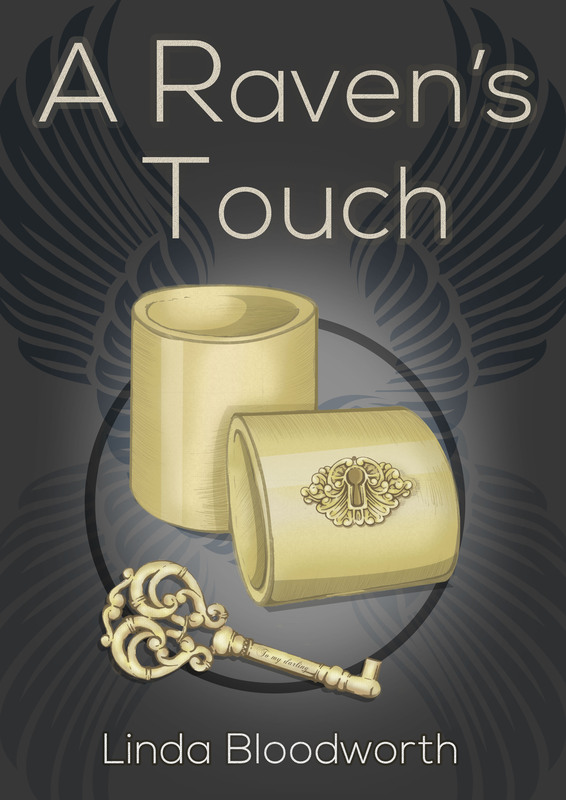 Add A Raven’s Touch to your TBR pile. Get your Pre-Order on Amazon! A little about the author . . .
Linda Bloodworth loves chips, like really, ketchup to be exact. Ketchup chips are only found in Canada (like me). Lucky for Linda she lives in Toronto with her husband and three fur babies. In between writing, debating for hours about the Oxford comma, and the misunderstood semi colon; Linda enjoys camping and getting away from the city on day trips. If you’ve missed the pre-order, don’t worry, the official release day is December 28, 2015!